Every single winemaking procedure is carried out with the utmost care. 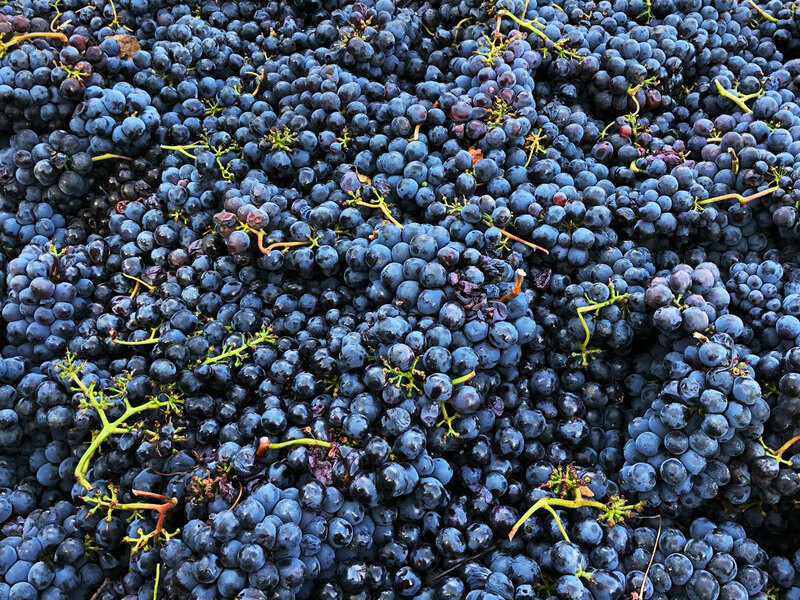 Once harvested, the Sangiovese clusters are hand-sorted before the pressed grapes go to the fermenters, which have been custom-designed to preserve all the grapes’ aromas. The freshly-made wines mature in large French oak casks and are tasted on a regular basis to ensure that they achieve the desired sensory excellence.